The Best Commercial Air Purifiers On The Market. 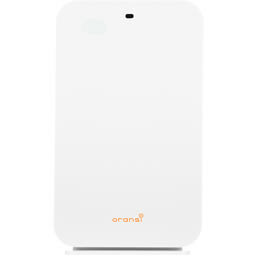 Oransi Commercial Medical Grade Commercial & Industrial Air Purifiers are simple to use, reliable, rated #1 in the only comprehensive university study with helpful US based phone reps. The Ultimate Air Cleaning Machine. Best Quality - made in USA. Latest German motor uses up to 90% less energy. Best filters - MERV18 HEPA (99.99%+) and bed of proprietary gas filter media. 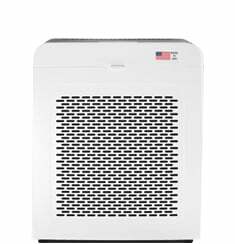 MERV18 HEPA filter removes 99.99%+ of all particles - better than HEPA. Patented design. The highest level of air filtration in the market. Your home or office will smell fresh and clean. Relieve nasal stuffiness and odors to make the air more breathable. Proprietary gas filter media effective for wide range of gases, odors, smoke. For residential, healthcare facilities, offices, mold remediation, abatement. Small to large sq ft sized rooms. The guide to commercial air purifiers. Whether you need clean air in your business, home or commercial property, we will find the best air purification solution for your needs. 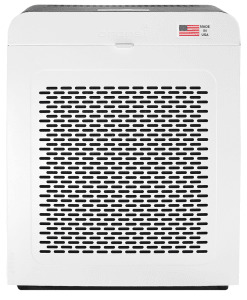 Our commercial air purifiers remove 99.99% of the smallest airborne particles. Plus you get the best in odor control. Whether it's dust, tobacco smoke, fume extraction, we have you covered. Not Sure What You Need? See our Help Me Choose wizard to find the best commercial air cleaner for your space! EJ and ERIK650A use treated carbon so can remove more than standard carbon. Need clean, fresh air in your home? Our commercial grade air purifiers for home use industrial filters that remove much more than a HEPA filter or a standard carbon filter. The 650A air purifier filters at least 99.99% of the tiny airborne particulates from the air that cause you trouble. This air filtration is what we use to help with asthma and serious allergies. Have a need for gas removal, odor control or other indoor contaminants? For cigarette smoke, general odors, or volatile organic compounds (VOC's) we recommend the EJ or ERIK650A. For tobacco smoke removal plus more difficult gases such as formaldehyde, methane, natural gas, sewer gas, benzene and many others the EJ or 650A are your best bet. The EJ and ERIK650A have treated activated carbon that does much more than standard activated carbon. Despite a health focus, medical facilities are subjected to the same poor air quality as homes. People are constantly coming and going. Tracking in germs and dust from the outdoors. Since your facilities are filled with people with lowered immune systems, they’re already unhealthy. Poor indoor air quality will only make them feel worse. 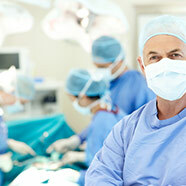 With a portable commercial HEPA air purifier, patients will feel better. And appreciate that you are doing everything to provide clean, fresh air while removing indoor contaminants. We know this first hand from our work with nursing homes. And best yet, Oransi commercial air cleaners produce no ozone. So, they are safe for you and the patients. We do not make ozone generators or use any other technology like photocatalytic oxidation that create secondary air pollution like ozone. Because their immune systems are still being built, children get sick more often than adults. Schools are hotbeds for airborne allergens. In fact, allergies and asthma contribute 14 million missed schools days per year. To ensure classes stay full, use a portable industrial HEPA air purifier and give kids the education they deserve. And get rid of indoor air pollutants. Our air filtration systems can clean large area up to 1,700 sq ft. perfect for most classrooms. 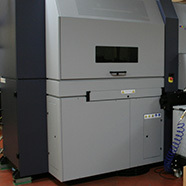 Especially since we make the best air filters - the ideal clean air machine for schools. Need a super quiet air purifier? Then take a look at the EJ. Thanks to cellphones and social media, productivity in offices is already at an all time low. Poor air quality is even worse for employee production and can seriously cost business owners. Researchers that measure air quality in offices report you can increase productivity by 2.8%-15%. Instead of letting your bottom line suffer, use an industrial air purifier and ensure your employees have the best indoor air quality so they aren’t tired and fatigued. This means you can make an allergy free haven from pet dander, dust pollen, mold spores, or dust from the HVAC system at your commercial property. We use gyms to get healthier. That’s the whole point. But, when most gyms contain high levels of dust, formaldehyde and carbon dioxide. How healthy is the air you’re breathing when working out? Studies find most gyms actually exceed acceptable air quality levels, whether management realizes or not. 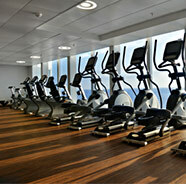 If you own or operate a gym, use Oransi portable industrial air purifiers and keep your members lively for longer. To avoid contaminating variables in experimental research, it's necessary to reduce harmful airborne particulates in laboratories. Oransi industrial air purifiers provide stable test environments, removing 99.99% of airborne particles at 0.3 microns - the smallest particles possible. To maintain objective test parameters and results, add one of our industrial grade air cleaners. 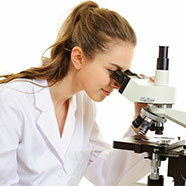 Get the level of commercial air purification to turn your lab into a clean room. With a true HEPA filter and power fan we can clean large square footage areas. No one likes staying in a hotel room that smells of cigarette smoke. Why not give your guests a breath of fresh air? It's what they expect. Besides, health clinics say almost 25% of patients who frequent hotels complain about air quality. If you’re a hotel owner, why not give your guests a purification system that actually removes the sources of indoor air pollution. You know, things like dust or mold in the air ducts. In addition, as more hotels welcome pets we know there is a need to remove pet hair and pet dander. Rest assured that our air filtration systems are ozone free so they will remove indoor air pollution rather than create it. 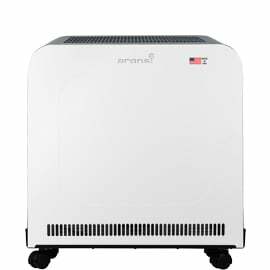 Our portable industrial air purifiers are used widely. If you are looking for particulate removal such as fine dust you will be pleased with the massive amounts of HEPA air filter media in our air purifiers - up to 195 sq feet. 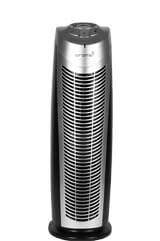 For this, we suggest the 650A air purifier. These air purification systems filter at least 99.99% of all particles. Giving you nothing but fresh, clean air in rooms up to 1,700 sq ft.
Have a need for gas or fume removal? For general odors or volatile organic compounds VOC's we recommend the EJ. For removing cigarette smell smoke plus more difficult gases and related fumes from formaldehyde, methane, benzene and many others the 650A is your best bet. All air purifier ozone free. Can be used as a safe industrial smoke eater to complement your industrial HVAC system. 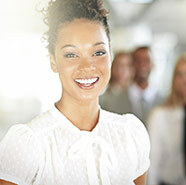 Questions About Commercial Air Purifiers? 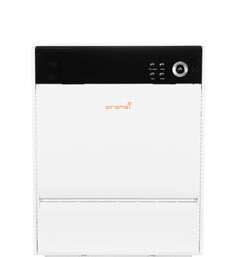 Thank you for your interest in the Oransi clean air systems. 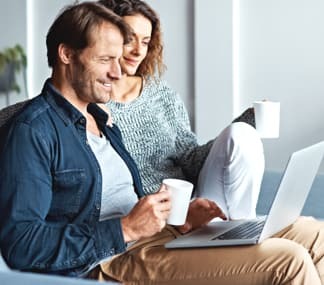 Please leave a message in the live chat, email your question to [email protected] or fill out our contact form and a representative will respond promptly.